There will be two Joey Janela's Spring Break events during WrestleMania week 2019. 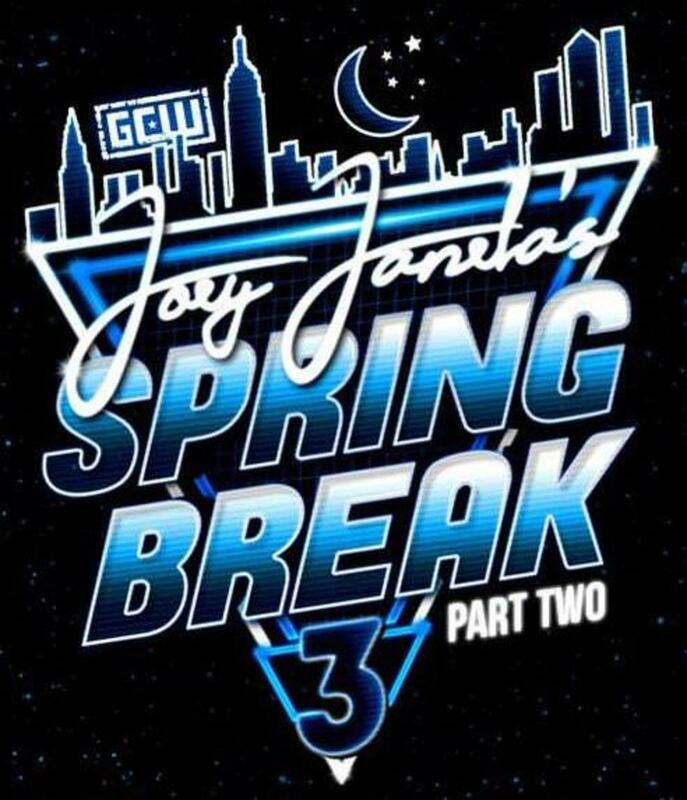 It was announced last night that part two of Joey Janela's Spring Break 3 will take place at White Eagle Hall in Jersey City, New Jersey at 11:59 p.m. Eastern time on Saturday, April 6. Saturday's Spring Break is called "The Greatest Clusterf***," with it being named after the annual Spring Break multi-man match. Janela tweeted: "Alot of fans missed out on SB 3 tickets, which sold out in a record setting 4 minutes! Good news the first weekend of April is now SPRING BREAK WEEKEND!!! 2 completely different cards & completely different talent, THIS IS THE GREATEST CLUSTERF***!! Tickets on sale Fri at noon!" With part two of Spring Break taking place after ROH and NJPW's G1 Supercard, Janela noted that his show won't start until everyone arrives from G1 Supercard. Janela's Spring Break events are in conjunction with Game Changer Wrestling. Part one of Spring Break 2019 is being held at White Eagle Hall on Friday, April 5, which is opposite NXT TakeOver: New York.